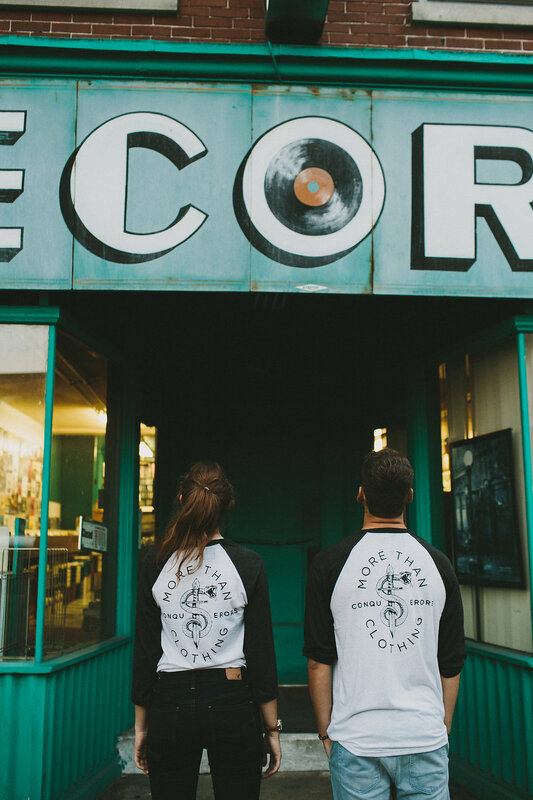 More Than Conquerors, referenced as Mothco, started as the idea of two high school students wanting to positively impact the lives of local families affected by cancer. 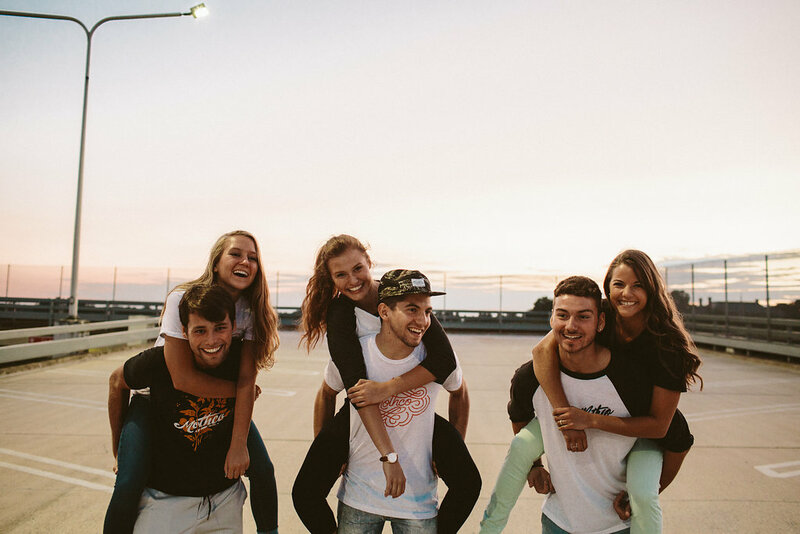 Mothco co-founder and Messiah College Sophomore, Samuel Bernhardt continues to live out the company’s mission two years later. 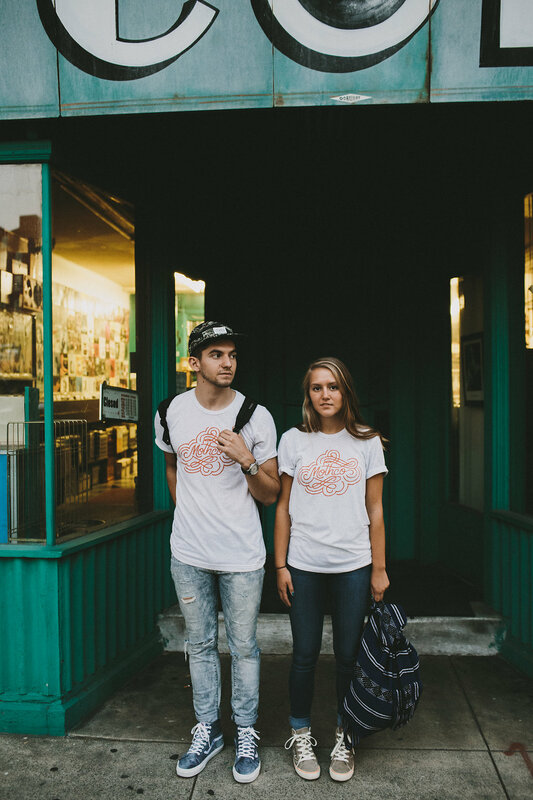 Mothco co-founders Samuel Bernhardt and Kaylynn Bert. As a high school junior, Bernhardt and other co-founder Kaylynn Bert, a then high school freshman, were taken by surprise when they learned of multiple families in their school affected by cancer, all on the same day. They constructed a way to help. Starting with four separate t-shirt designs and hosting a benefit concert, the pair raised $3,200 in support for the families. Each shirt contained the same logo, “More Than Conquerors,” standing as encouragement to each family who saw it. “They knew the logo on the shirt meant it was bought for them,” states Bernhardt. Mothco’s second partnership came in the form of an urban ministry in Philadelphia known as Urban Hope. Bert had previously experienced the needs of this ministry center and wanted to help. With the creation of five new designs at this point, including shirts and sweatshirts, the duo was able to raise $1,500 for Urban Hope. The most recent collection, known as the Christian Robertson collection, was a partnership with the young designer Christian Robertson, and stood as a period of time to generate financial stability for the company. Formatting a unique business model and partnerships, the hope is to “update the website so when you add items to your cart, you can select where you want your funds to be donated to. The next step is making those partnerships,” shares Bernhardt. “We feel like the whole thing has been one big opportunity given to us. As long as the mindset is there and we can make a difference then we’ll keep doing it,” says Bernhardt. As a young company, Mothco has a lot to look forward to. And as a Messiah college student, Bernhardt admits he still has a lot to learn. 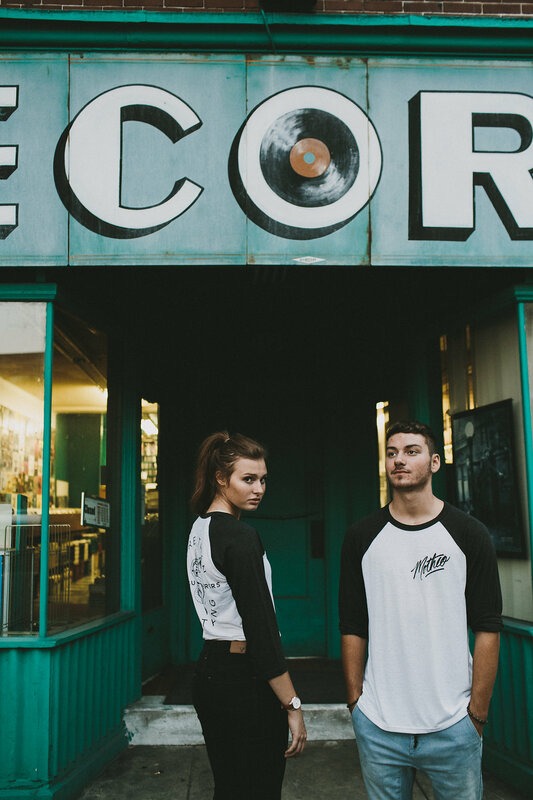 Keep up with past collections and stay tuned for upcoming collection releases at mothcoclothing.com or on social media!